Search for “Converse” at Nordstrom and you find 106 items with reviews. Pull-down menus at the top of the page let you narrow the choices by color, price, brand, and store availability. Living Social and Groupon, on the other hand, have no search function. At Groupon, to find a deal we had seen earlier in the day, we had to resort to using Google. If you’ve narrowed your choice to a few similar items, it’s handy being able to compare them side by side, as we did with bicycles on REI, sweaters at L.L.Bean, and cameras at B&H Photo. On Amazon or other sites without such a tool, open each product page in a separate tab on your browser and compare that way. B&H Photo and REI were among the standouts. Sears and other sites display an overall rating and the most helpful positive and negative reviews voted on by customers. Many sites use a star system, with five for the top score. Barbara Lawson, a reader from Colorado and a professional photographer, said Amazon has “more people who write reviews, so you get more information”. (As a rule, the more ratings and reviews, the greater the chance of avoiding fraudulent reviews and getting an accurate idea of a product or service.) Amazon’s product page also shows how the ratings are distributed. For example, of the 687 customer ratings for a men’s electric shaver 226 were five stars and 113 were one star. But Lawson says the reviews on B&H Photo are usually more useful because the site is used by many professional photographers. 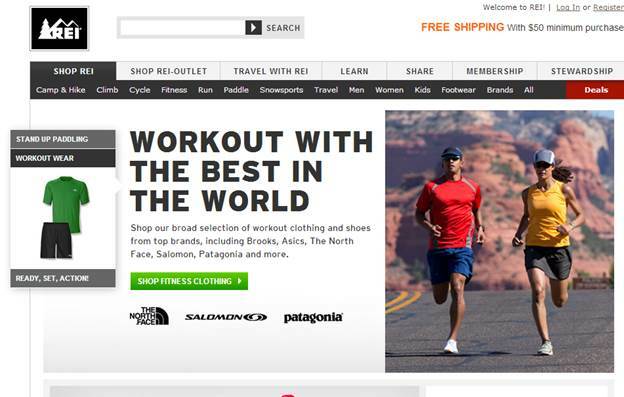 L.L.Bean and Sears let customers upload their own video reviews, a nice touch. At the other extreme, the deal site Living Social has no user reviews or any other way for customers to provide feedback that others can use. 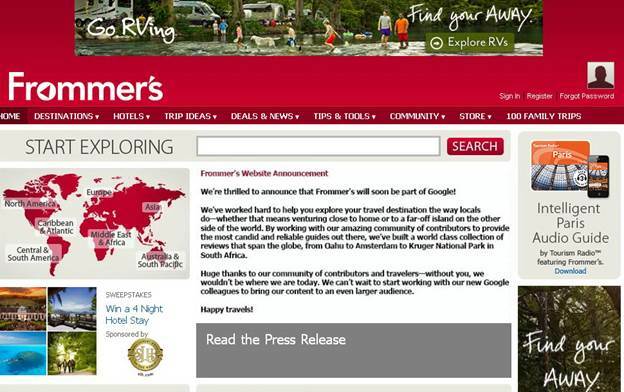 And Groupon take its review from other sites, such as Frommer’s Travel Guides. TripAdviosr, and Yelp, and generally weeds out the negative ones. REI offers a 100 percent satisfaction guarantee, letting shoppers return or replace items if they ever fail to meet expectations. Use a separate email address. To keep spam from reaching your regular email account, use a different address for online purchases. Many internet service providers let you set up numerous email accounts, which you can change any time you want, or you can obtain a free account from such sites as Google. If you don’t’ want to receive ads and promotions, make sure that the company hasn’t’ automatically checked boxes in which you agree to receive such materials. Check out big-ticket items at a local retailer to see how they look and work in the real world. You can always buy online if the walk-in store won’t match the best online price. If you buy clothes online without trying them on in a store, make sure the site has a liberal return policy. Factor in any return shipping charges. 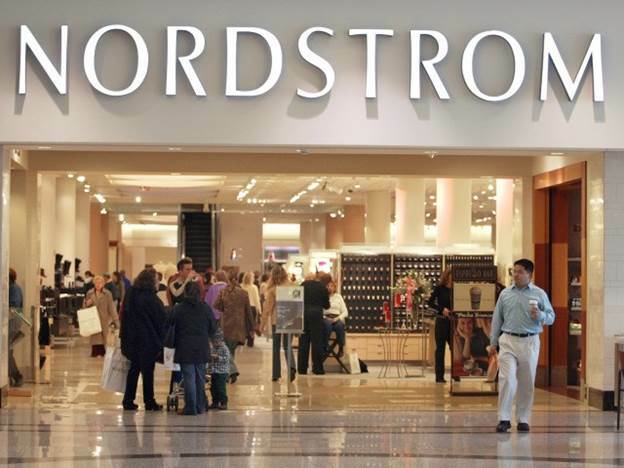 Some sites, such as Amazon, let customers rate retailers who sell through them. Do a Web search with the name of the site and such terms as “review” and “complaints”. Read the entire company report (if there is one) at the Better Business Bureau (bbb.org) and look for at least a “B” rating. When shopping online, you generally don’t’ get an “implied warranty of merchantability,” meaning the right to receive a product that is free of defects and lasts a reasonable length of time. An implied warranty can extend your protection beyond the product warranty and the store’s return policy. Under state law, it automatically accompanies most new-product sales unless the retailer “disclaims” it-rare for walk-in stores but common for online sellers. Check the fine print. To preserve your basic warranty rights when making a major purchase, consider shopping at a walk-in store. 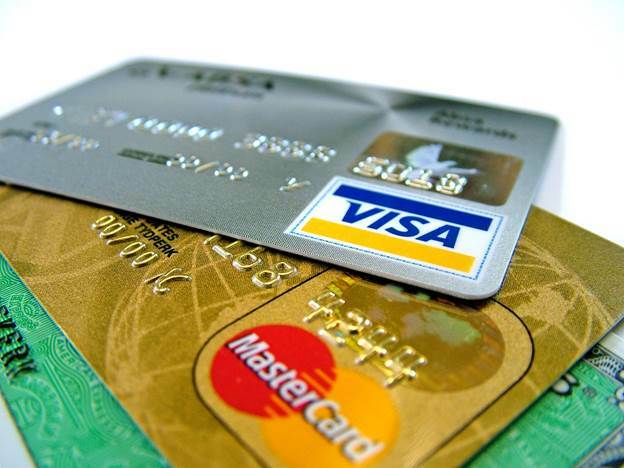 Credit cards provide greater security than debit cards, allowing you to obtain a chargeback if there’s a problem. Some card issuers let you create temporary account numbers to use when shopping online so that you don’t’ have to hand over your actual card number. Once you buy something, expect the site to email a summary of your order. Keep a copy of the order page-perhaps using a screen shot-in case you don’t receive the email. 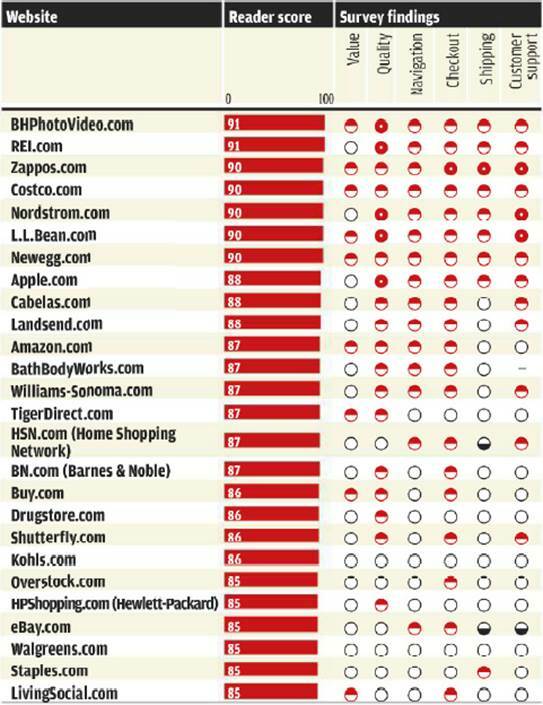 Ratings Online retailers in order of reader score. Ratings are based on 28,758 responses by our subscribers to a survey conducted by the Consumer Reports National Research Center. The survey reflects 52,437 website visits between April 2011 and July 2012. Findings represent the experiences of our readers, not necessarily those of the general population. Reader score represents overall satisfaction with the site and isn’t limited to the criteria listed under survey findings. A score of 100 would mean all respondents were completely satisfied; 80 means they were very satisfied, on average; 60, fairly satisfied. Differences of fewer than 5 points are not meaningful. Scores for value, quality, navigation, checkout, shipping, and customer support are relative. A dash indicates that we lacked sufficient data.